August 19-22 at 7:30 p.m.
450 years after the birth of William Shakespeare, his plays are still going strong. 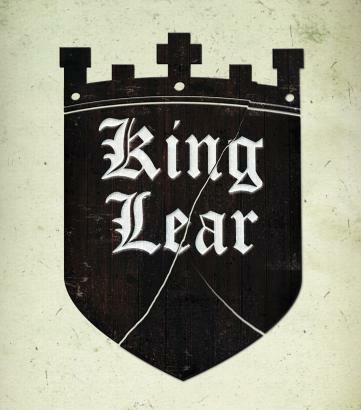 King Lear is recognized as one of his greatest. It is the story of an ancient British King who divides his kingdom between his daughters in hopes of "shaking all cares and business from his age" and "conferring them on younger strengths", but something goes drastically wrong with his plan, civil war and madness ensue, and so does a great questioning about the meaning of love, life, honor, duty, and truth. Lear is a play for the ages. Don't miss some of the area's finest actors in some of Shakespeare's finest roles.